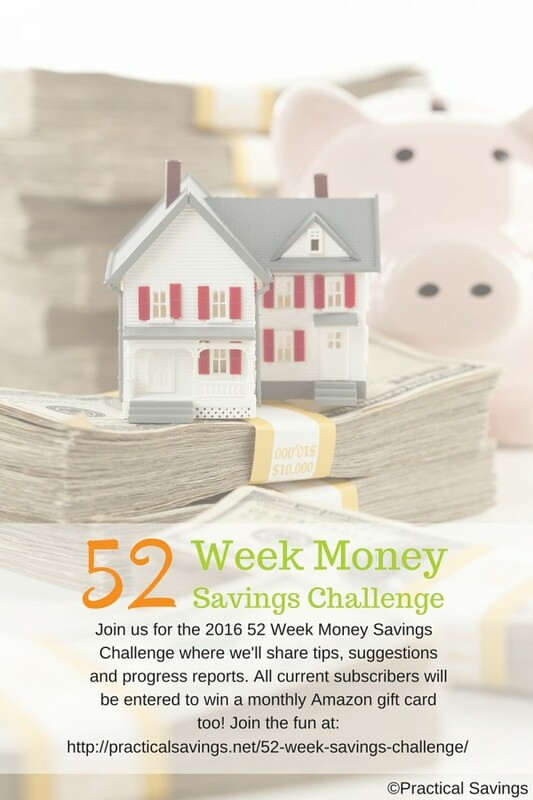 It’s already week 3 for the 52 Week Money Savings Challenge! This week is a $3 deposit, which should bring your balance to $6. As we start saving, I’m sharing with you some of my ideas on how we can truly succeed in this challenge. Week 1 was all about getting started, Week 2 was about creating a money jar now to help with the coming weeks where saving a higher amount might be a little difficult for some of us. This week, we’re going to examine our grocery budget (don’t worry, we’ll be talking about other budget items in later weeks). Why the grocery budget? It’s the first budget item I go to when we need to cut back on bills because it’s our most flexible budget item. This week I will be going over the last 4 weeks of transactions and add up all the ones that were spent on food (fast food and grocery trips). I’ll then compare it to our actual budget (I know we went over 🙁 ) and figure out how we can cut back in the coming weeks by using our bulk foods and pantry items. After I go through our statement, I will make a meal plan based on items we have in our bulk storage and cupboards. Once I do that, then I can plan future shopping trips for the items we need to make a complete meal. It will also help with figuring out how much we really need to spend for the rest of the month. If I can cut our budget down to where it needs to, great! If I can cut it down even more, I will that amount to the money jar.